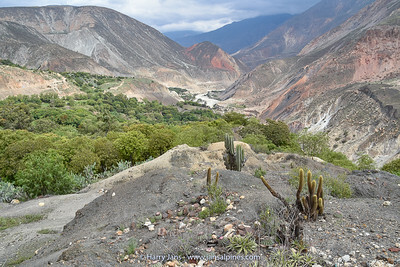 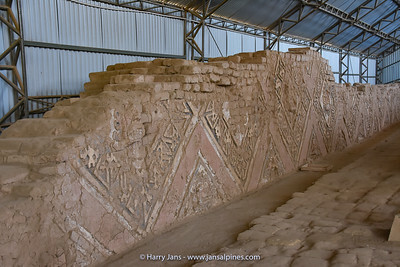 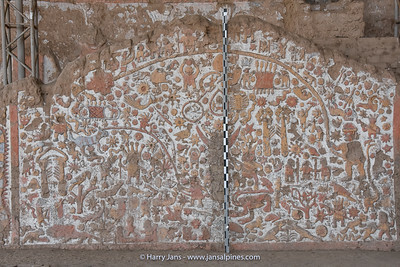 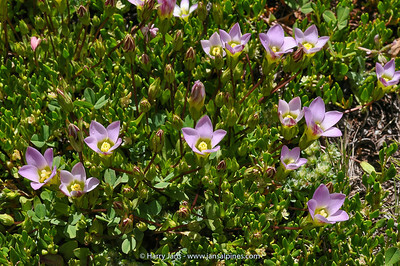 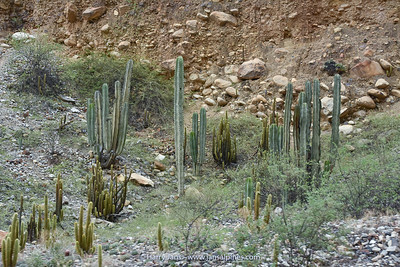 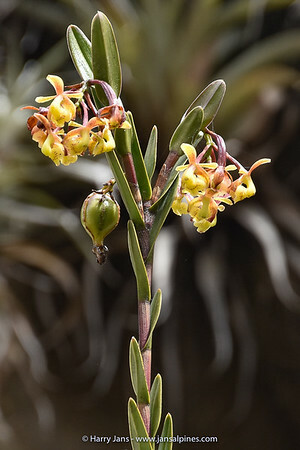 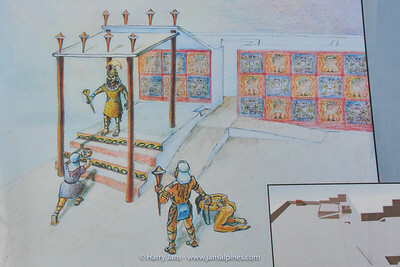 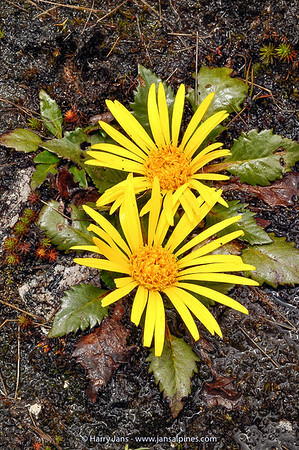 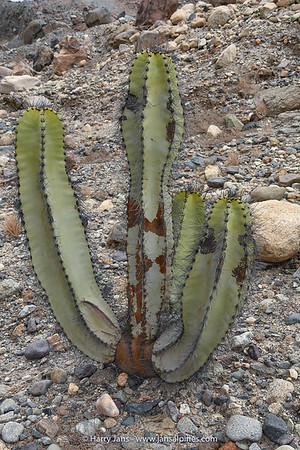 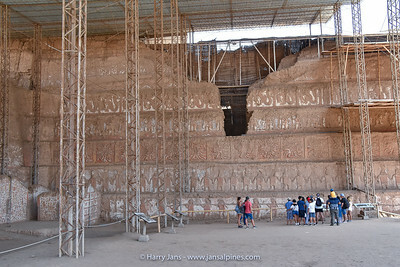 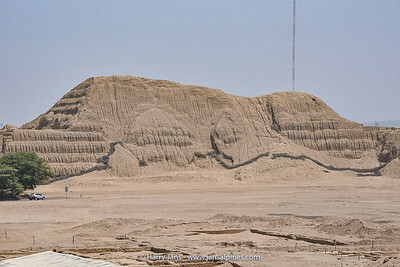 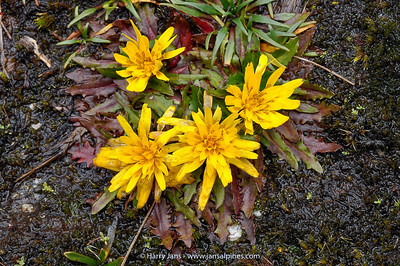 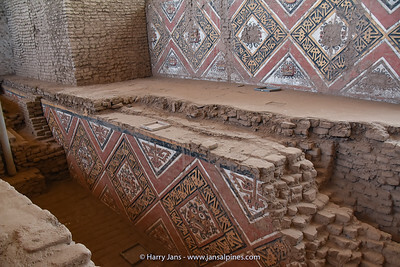 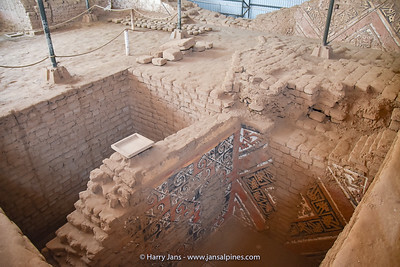 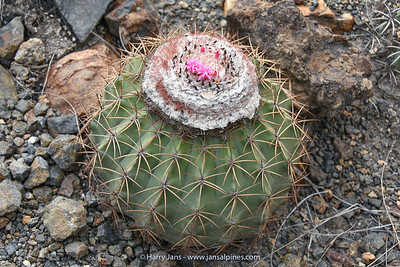 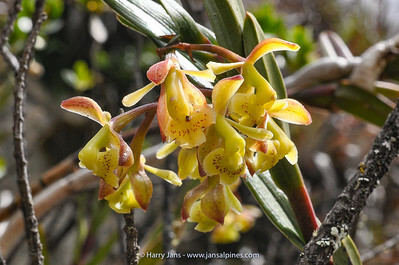 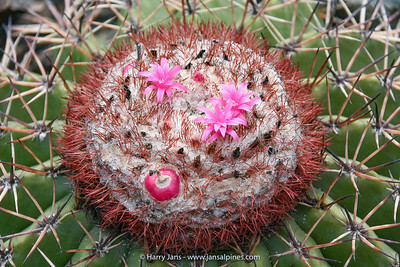 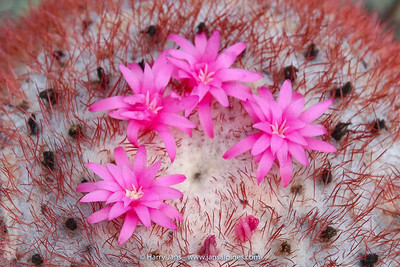 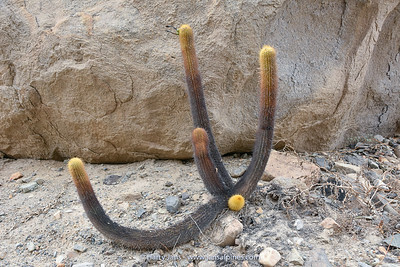 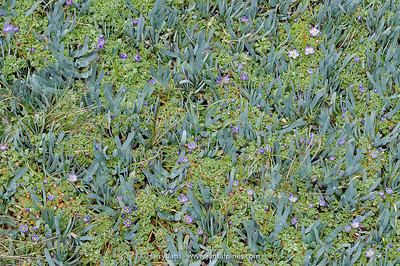 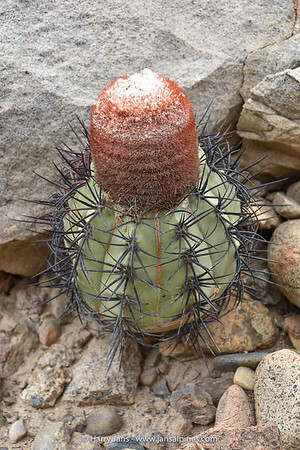 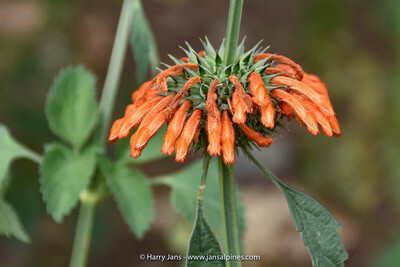 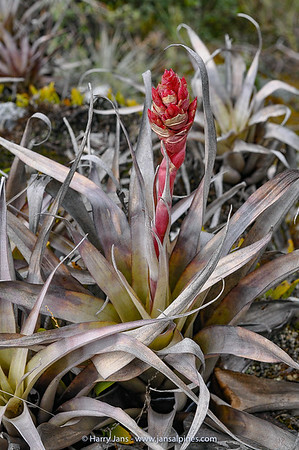 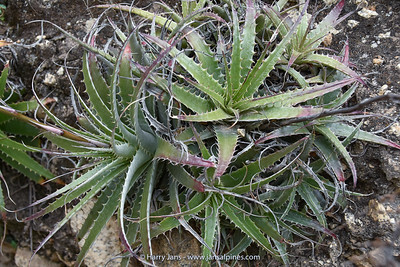 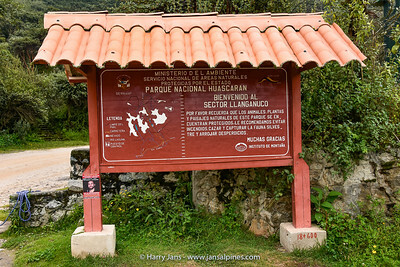 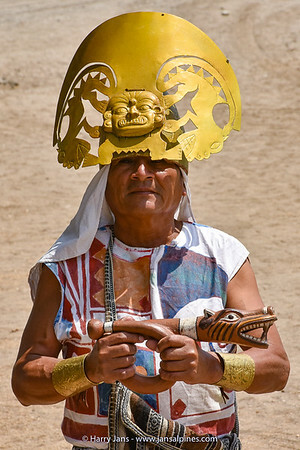 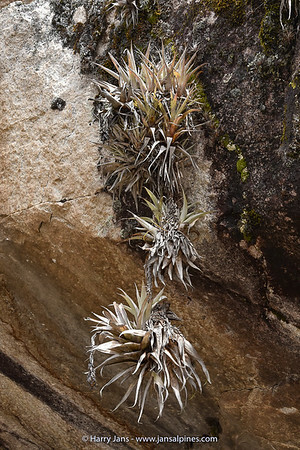 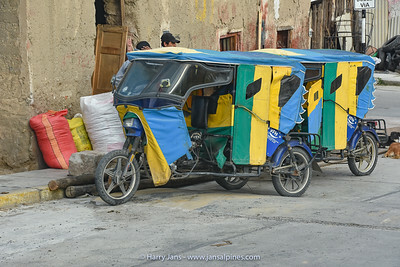 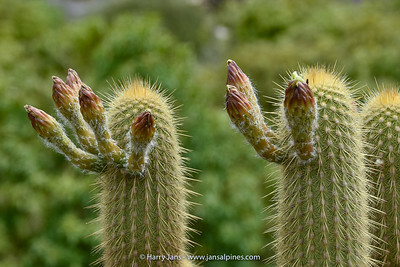 These are images made during the second part of a botanical AGS tour that started in Ecuador. 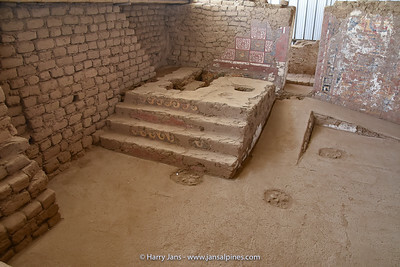 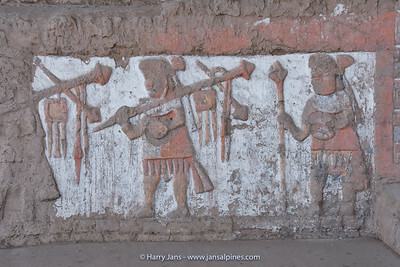 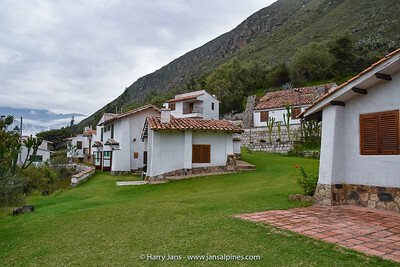 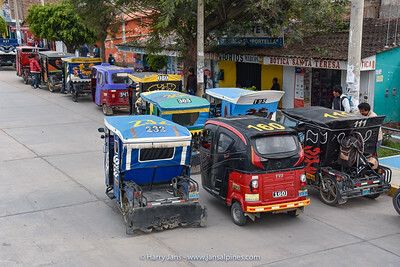 We stayed in Caraz and Huaraz, two central areas to explore the Cordillera Blanca. 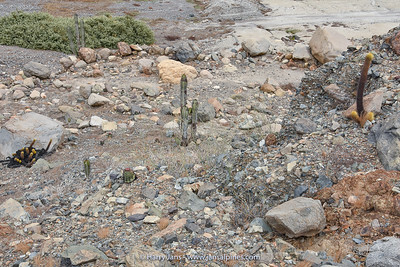 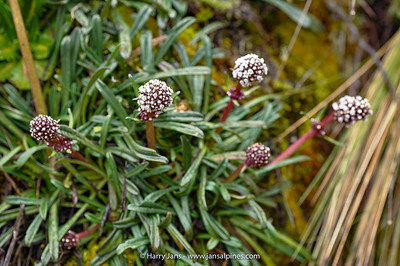 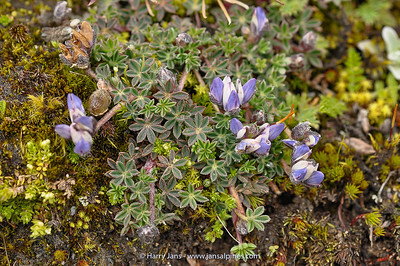 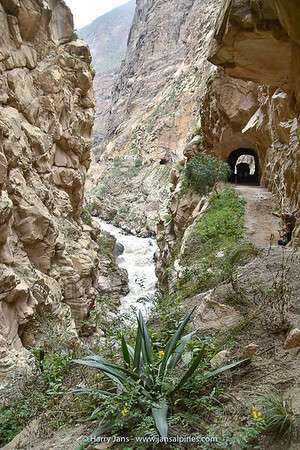 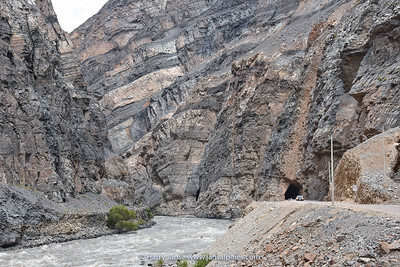 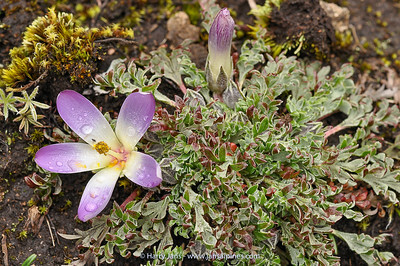 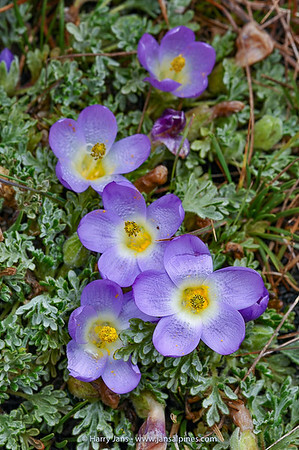 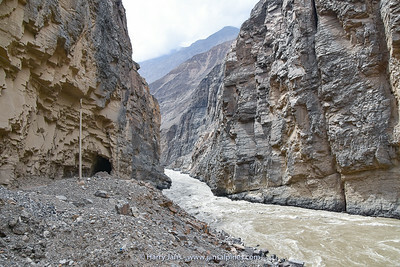 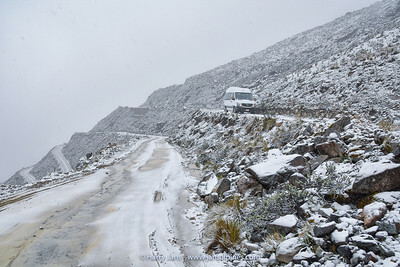 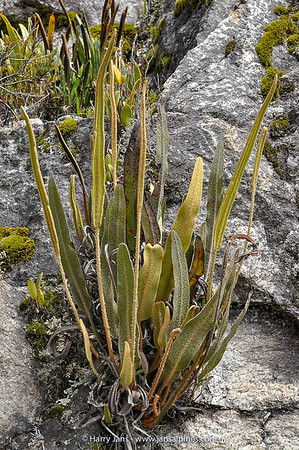 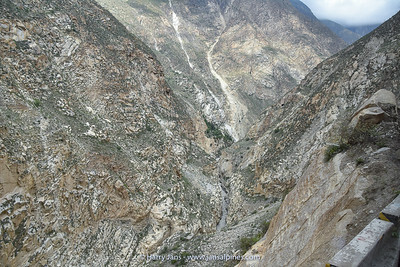 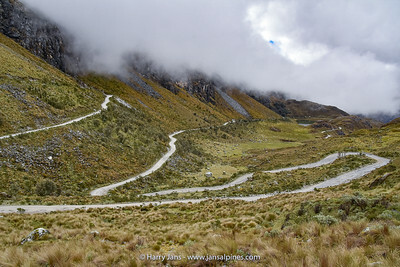 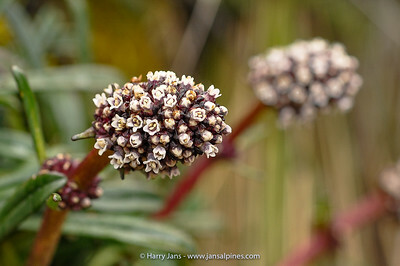 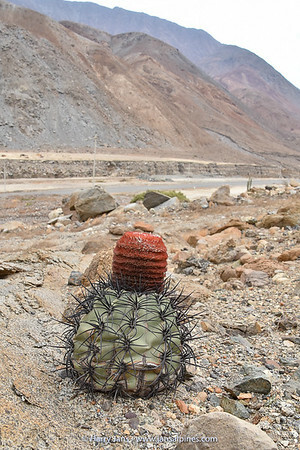 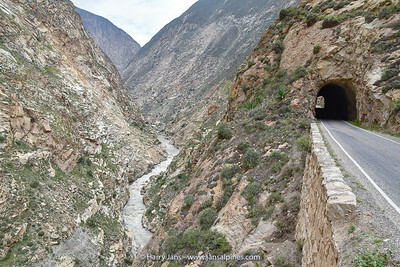 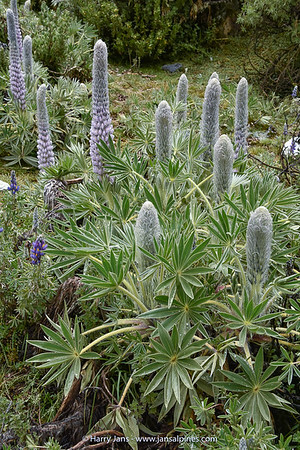 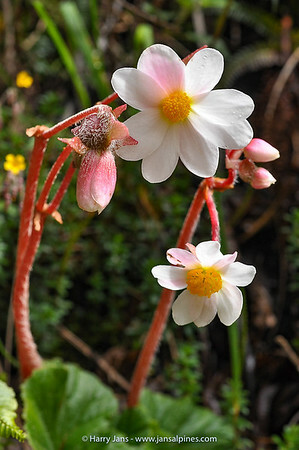 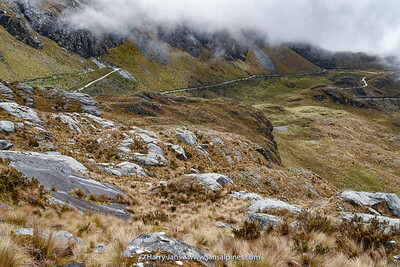 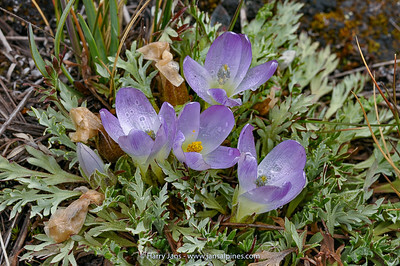 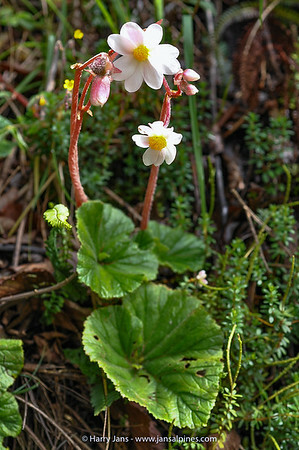 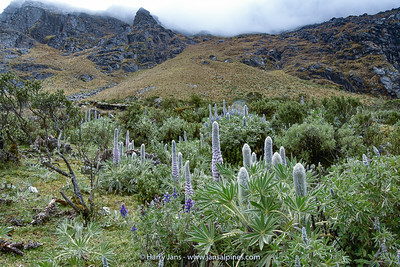 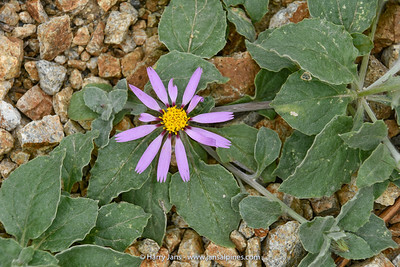 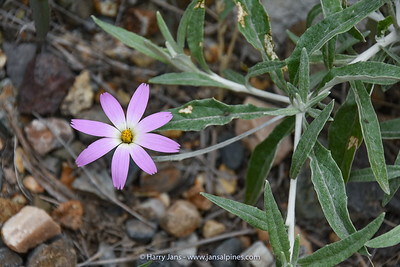 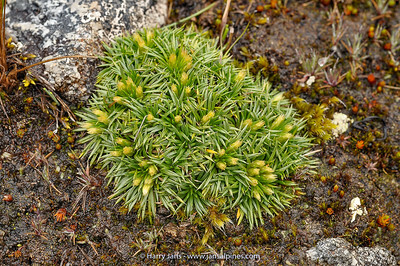 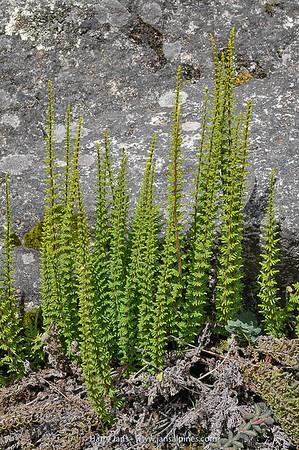 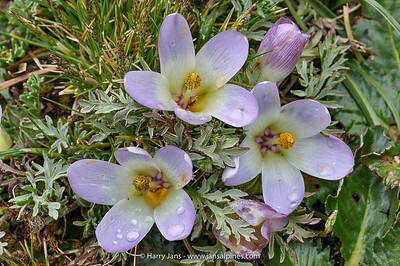 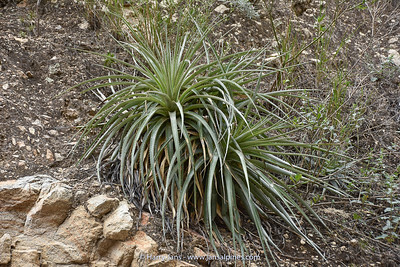 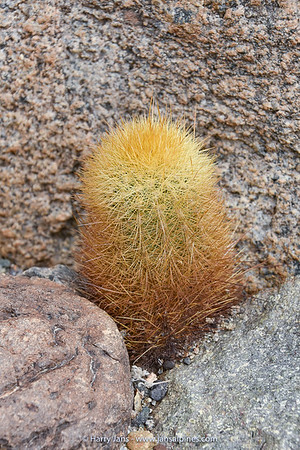 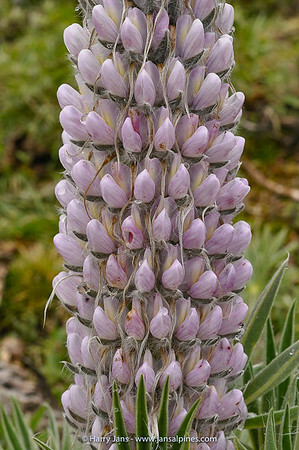 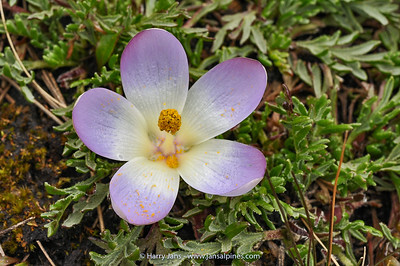 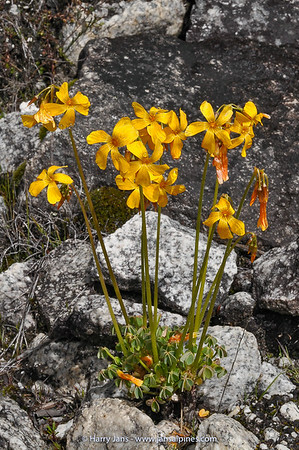 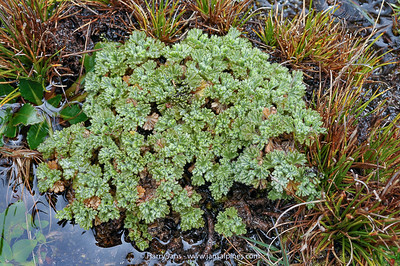 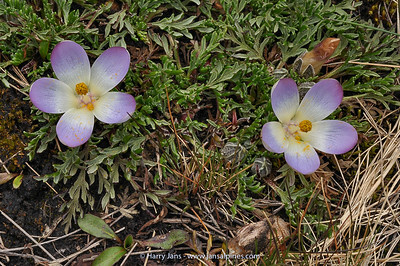 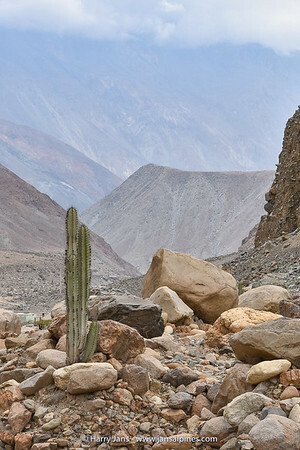 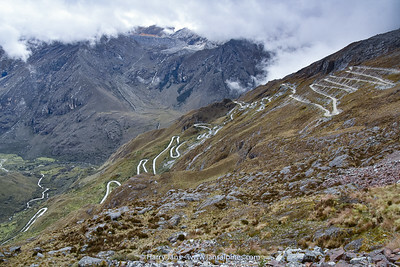 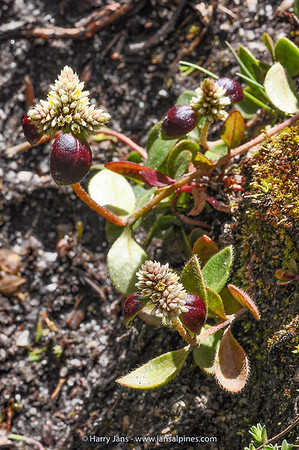 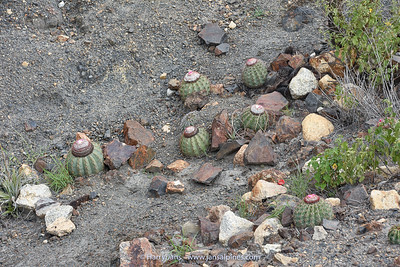 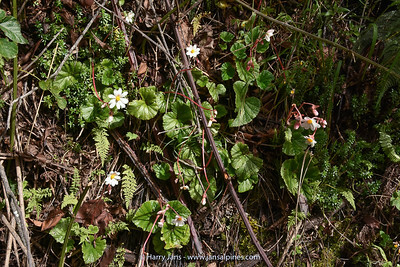 There are some high passes to drive up to 4800m where you will find many exciting plants. 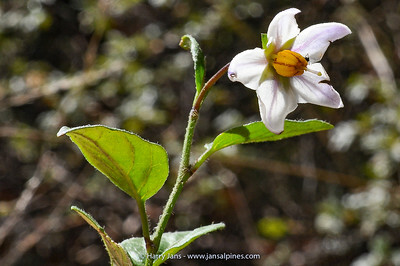 The best time to see flowers here is from mid March to mid April.